Welcome to Bridgend Hotel. 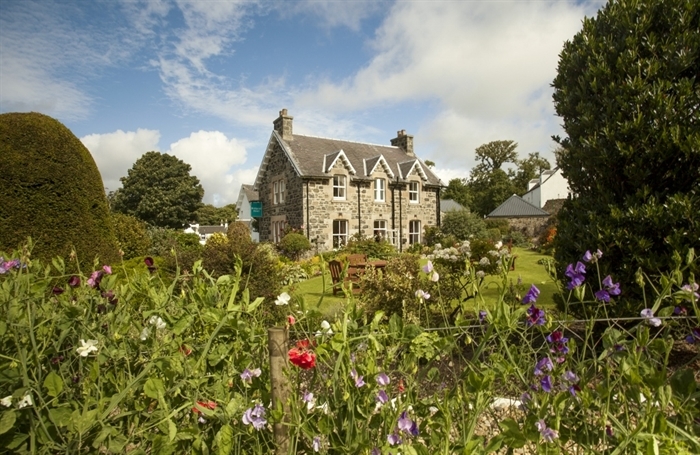 Our central location makes us the perfect base to explore the beautiful island of Islay whatever the purpose of your visit. 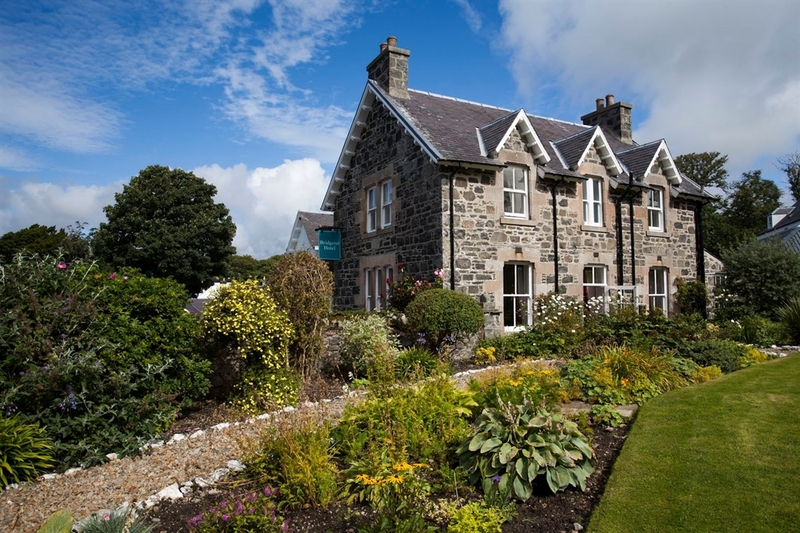 Located in the idyllic village of Bridgend at the heart of Islay, the three star Bridgend Hotel offers the perfect base to explore the island whether you wish to visit Distilleries or beaches, bird watch, cycle, shoot or fish, or simply to sample seasonal local produce at its best. 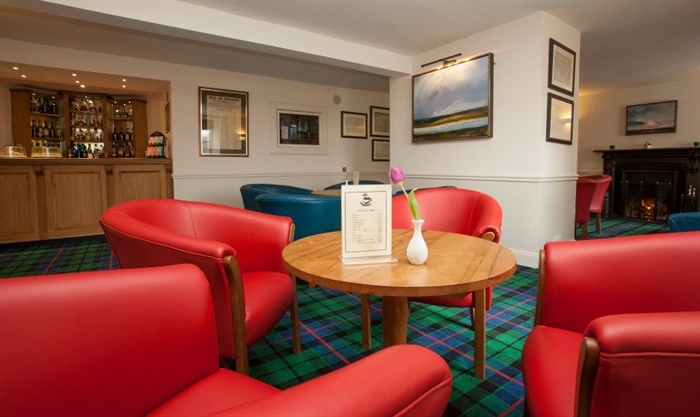 Our popular Restaurant offers Islay shellfish, game and lamb from Islay Estates and our bars stock local whiskies, ales and gin. Each of our eleven ensuite rooms are individually decorated to a high standard. 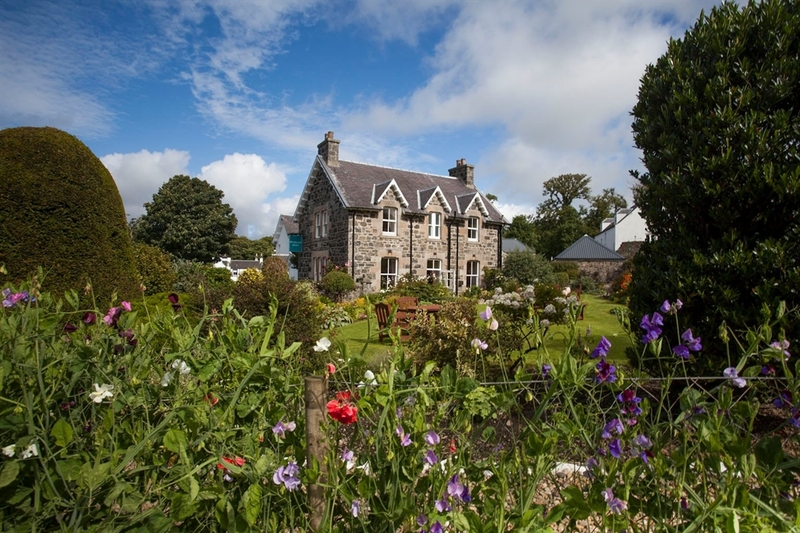 We aim to provide the original Islay Experience to all our customers, offering a warm, friendly and professional service; not only to those staying here but also to those dining in our Restaurant or enjoying a drink in the bar.